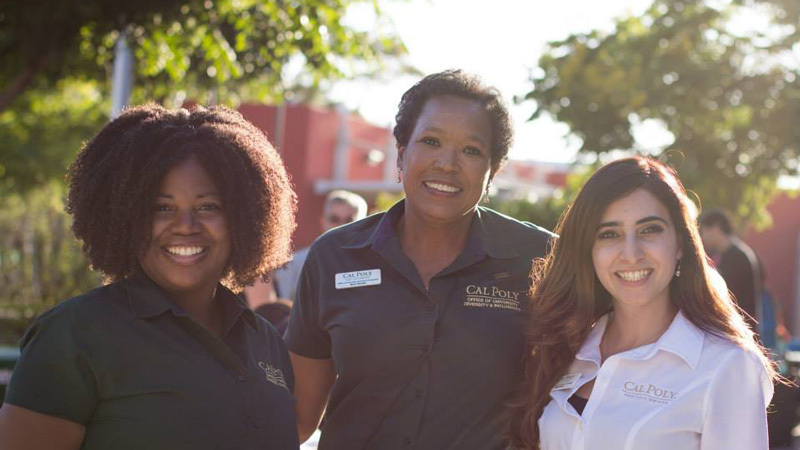 This project has been made possible through the help of the Cal Poly University Office of Diversity and Inclusivity. Cross-major collaborations between both students and faculty. 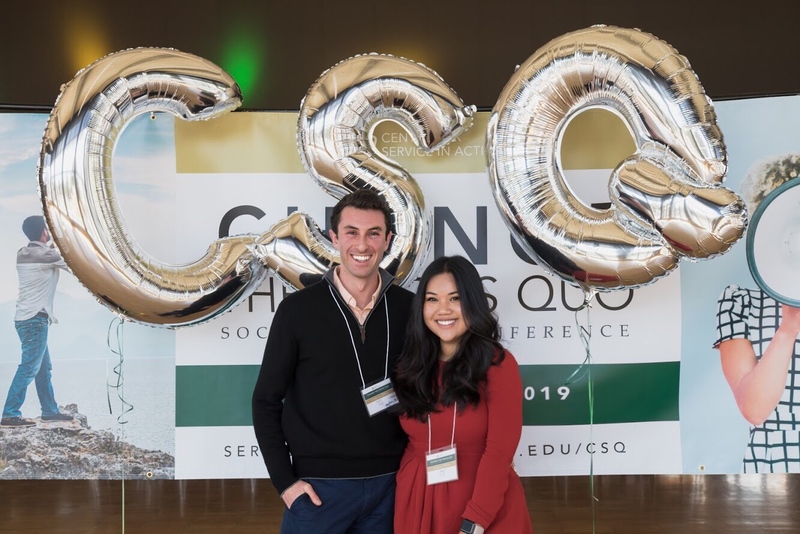 Having events to showcase what different majors and clubs do, that encourages CP community members to learn more about each other, fosters new collaborations and inspire interest in other fields. Redistribution of funds, salaries and resources across colleges, with 360 transparency of allocation.